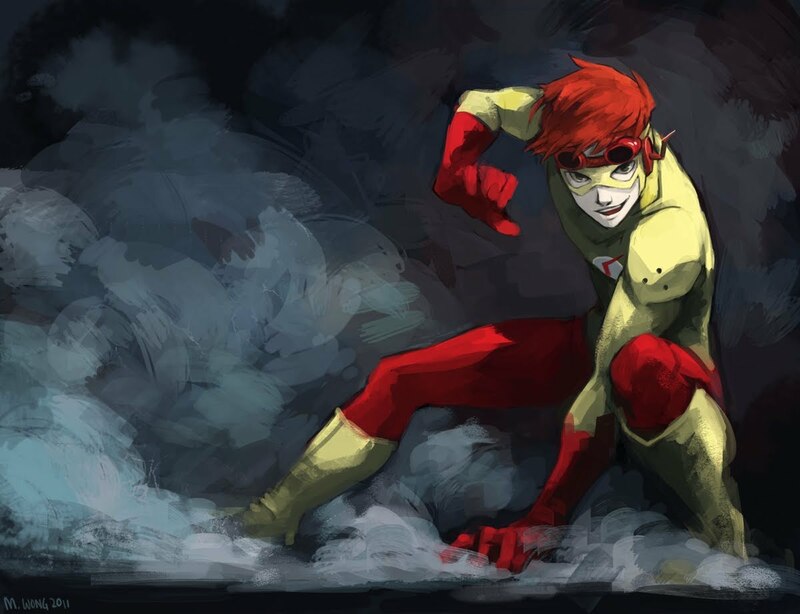 Home justice league kid flash wally west young justice FanFiction Recommendation! Are you a Fan of Young Justice? A fan of the Flash Family? Do you want to Read a good emotional Kid Flash Story? I have just the one for you! Teachers. The Team. The Rogues. Loved ones. Injuries. Speed. Secret identity. Between all the balls Wally juggled, it was remarkable that he'd even made it this far. They say that speedsters have ridiculous good luck, until they don't. By now, Wally West is an outlier, and his good luck is running out. So naturally, karma likes to strike back with a vengeance. Season 1, Canon. It's at 18 Chapters and counting... Iron Woobie updates once every 4 to 6 Weeks. Seriously Check this story out! It's worth the wait for the updates! If you read it and decide to Review it drop my name in it "IAO#Fangirling"